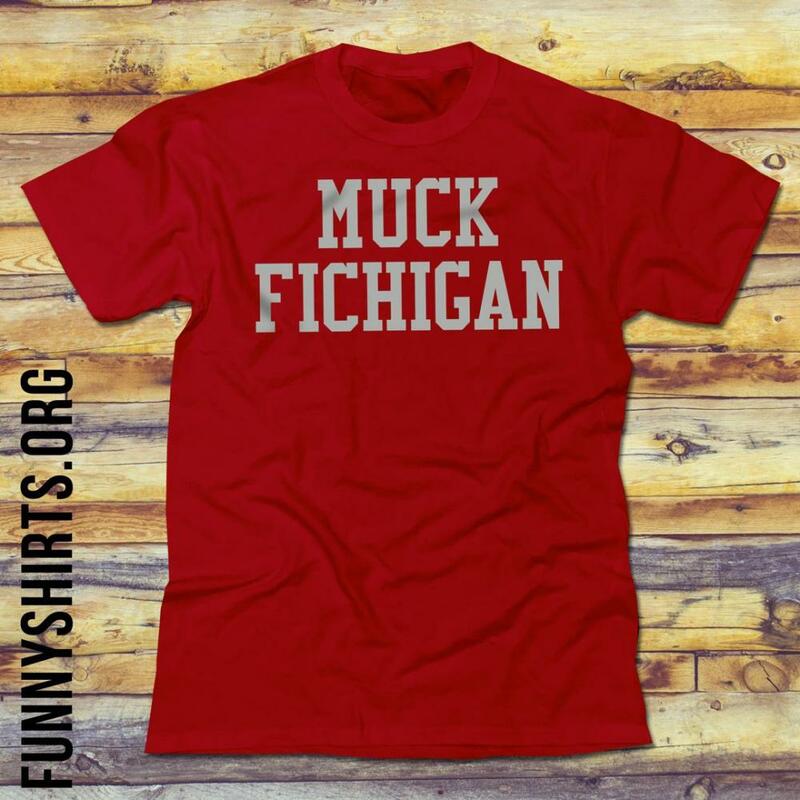 That's right, Muck Fichigan! 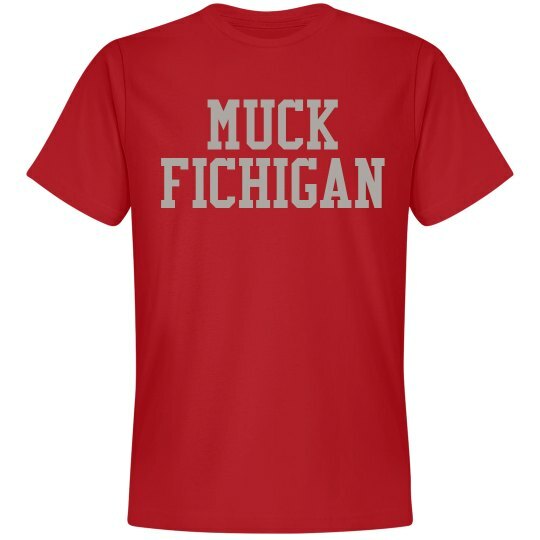 Who likes Michigan, oh, I mean Fichigan anyway? 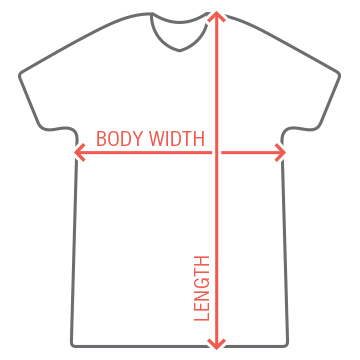 Wear this creative tee to show your true feelings about a specific area which shall rename nameless.